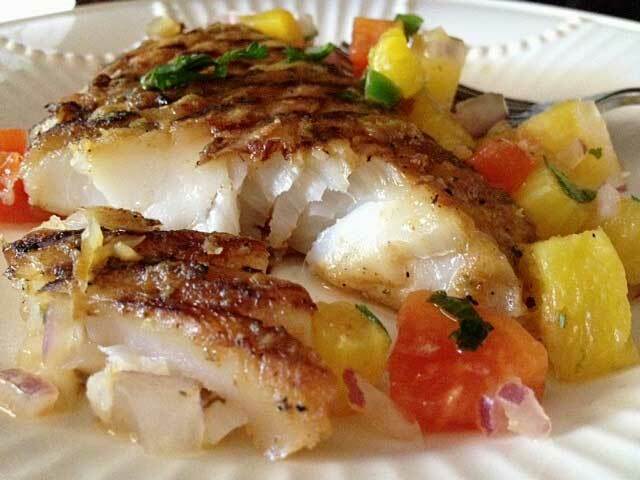 Looking for a great outdoor activity in Naples, FL? No better way to enjoy the Gulf of Mexico than by getting out and fishing. Have fun with family and friends, bond with coworkers, or watch your kids have the time of their life. A day on the water fishing, is a day well spent. 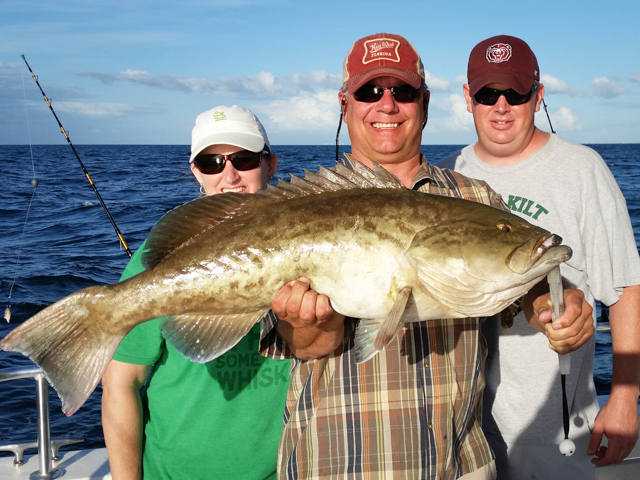 Although we specialize in catching Grouper and Snapper, we also fish for Amberjack, Cobia, Permit, Barracuda, and Goliath Grouper (Goliath Grouper are catch and release). 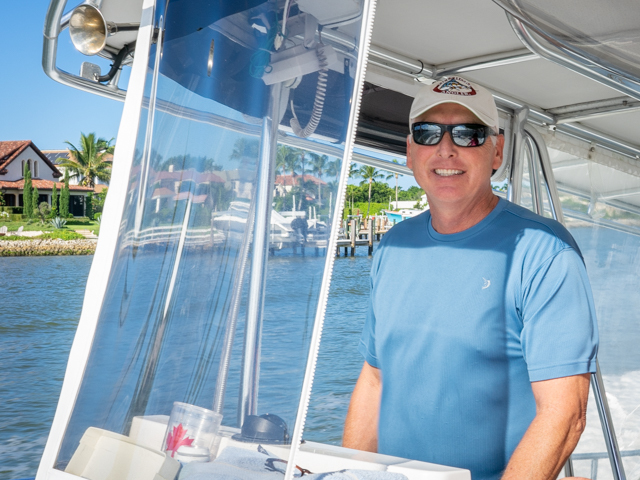 Captain Kraig Dafcik invites you to join him for a day out deep sea fishing. From the novice to the most sage of fishermen, he enjoys sharing his skill and knowledge with our clients. When you are back at the dock the day’s catch is cleaned and bagged at no charge. Also, most local restaurants will prepare it for just a plate charge. 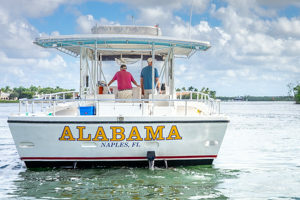 Our new 36 foot deep sea fishing charter boat is recognized as the premier Naples deep sea fishing charter boat. Your comfort is guaranteed with our shaded fishing deck, private restroom, and full sized cabin!